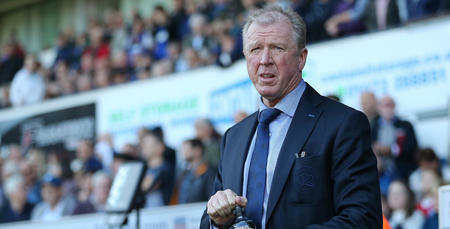 STEVE McClaren has been named Sky Bet Championship Manager of the Month for October. 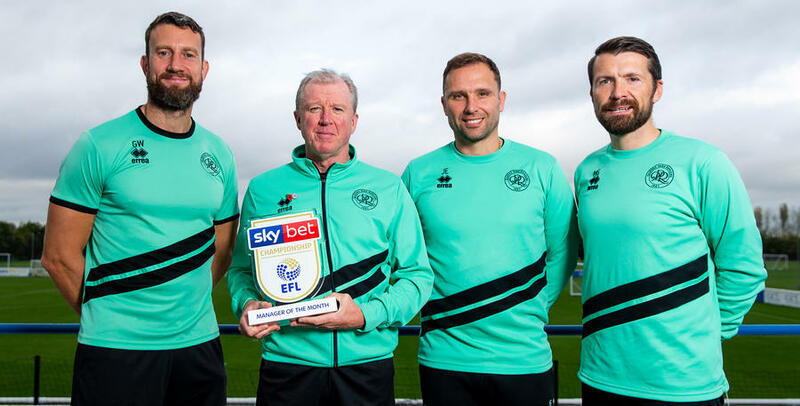 McClaren said: “I have got to say the response of the players has been good, but the main factor we’ve had such a good October was the staff I have got around me. 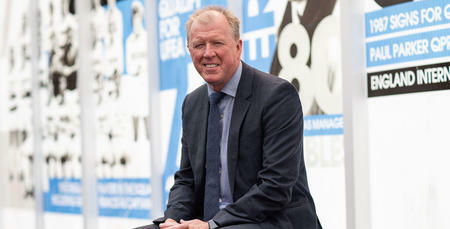 “It is all about people, it is all about players, it is all about staff and the staff have been absolutely magnificent. 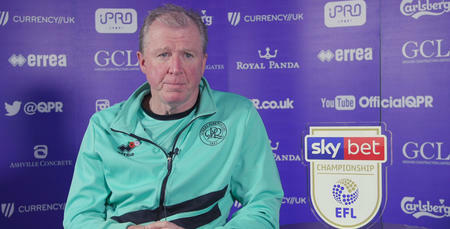 He said: “QPR have shown the importance of keeping faith in the manager and, after a dreadful start to the season, they have now pushed themselves into the top half of the table. 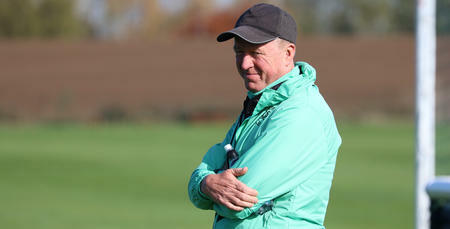 I have got to say the response of the players has been good.